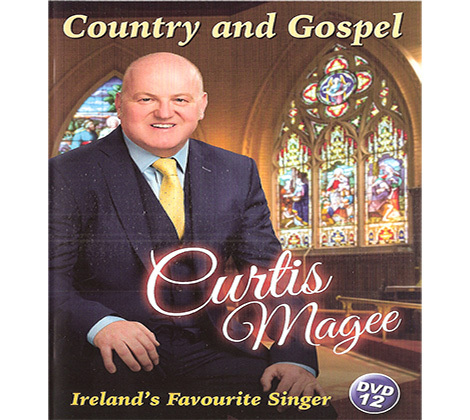 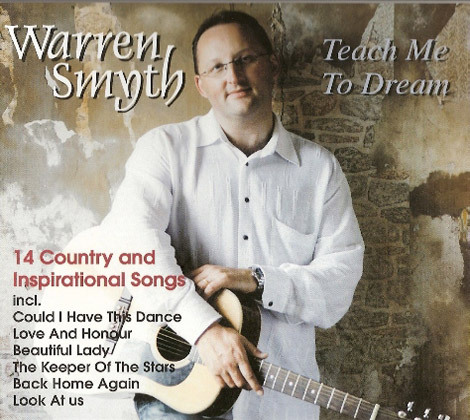 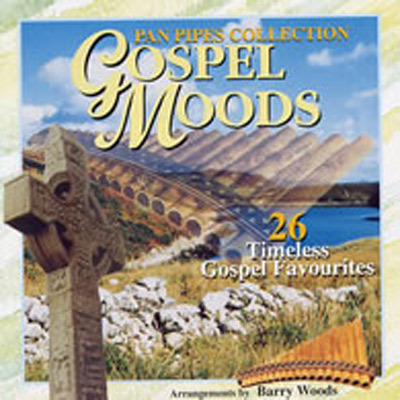 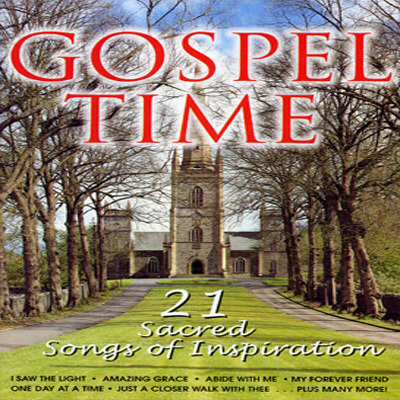 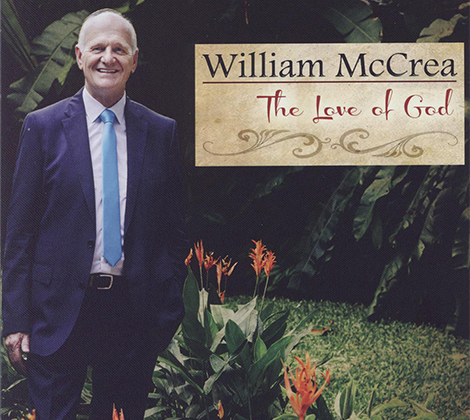 15 Popular Gospel Songs Of Faith And Inspiration. 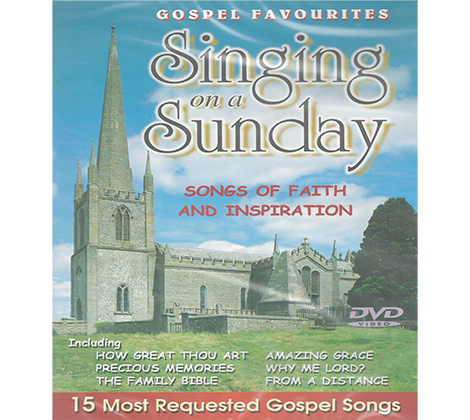 Including Amazing Grace and How Great Thou Art. 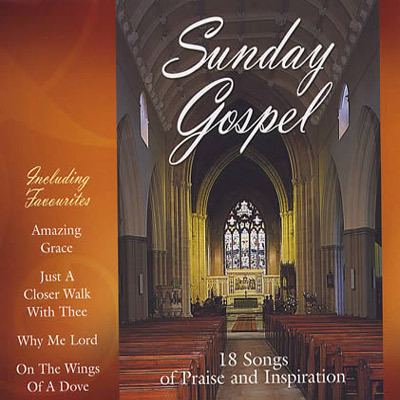 15 Popular Gospel Songs of Faith and Inspiration.